Our mission is to make CBD oil of the highest and purest quality accessible to those that need it. 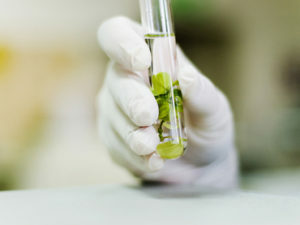 KSK Labs are constantly researching ways to create new CBD products that contain all the benefits of cannabinoids. At myCBD, we seek to offer products enriched with CBD oil that differ from the existing products currently on the market, with a certificated composition and percentage of CBD. Our products go through a meticulous manufacturing process, so you can be confident that the standard of hemp in your creams, oils and teas are of a high quality. We are also environmentally friendly, with our organic cleansing process we can ensure that we are not harming the environment while extracting the CBD oil. 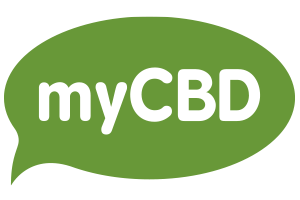 myCBD is KSK’s commercial brand, which is a company that is 100% committed to offering high quality products containing cannibidiol (CBD) like sublingual CBD Oil, CBD Cream and CBD Teas. Our products are coming from certified and legal cultivation, thus ensures that the entire process of recovering the CBD oil is 100% organic. 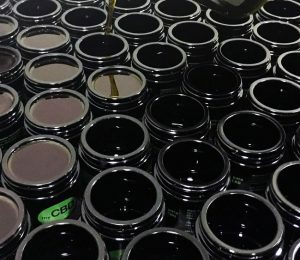 The myCBD products contain less than 0.2% THC. This prevents the psychoactive effects of cannabis from occuring and can be used safely without any side effects. 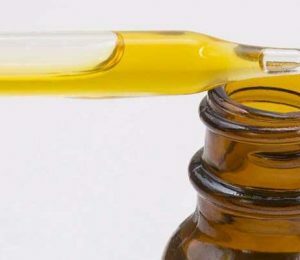 Offering the best CBD Oil with the benefits of the whole plant. Today, there are many uses for hemp, which is why we continue to be one of the pioneering companies that utilizes cannibidiol with an extremely small trace of THC in our products (less than 0.2%). This way, our customers benefit from the beneficial properties of CBD without the discomfort or strange sensations of THC. Our manufacturing process is 100% organic in order to eradicate the toxins and metals that may be present in hemp. We greatly appreciate your confidence in myCBD products.